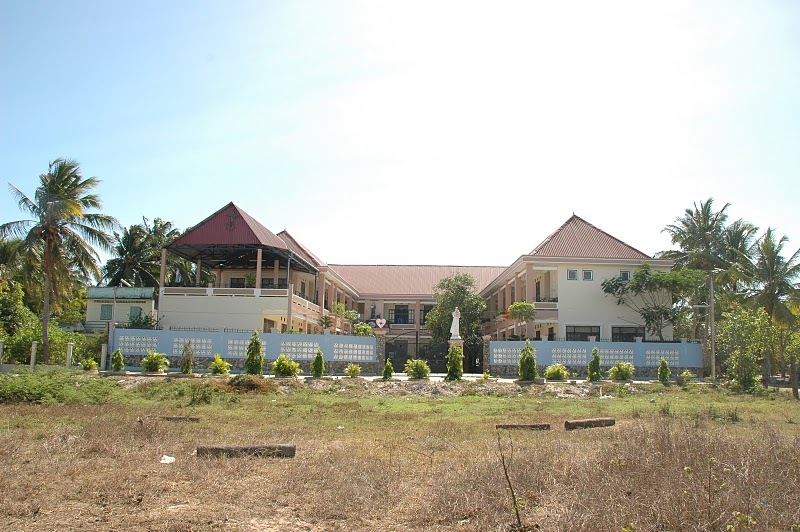 Located about 220 km north of Ho Chi Minh city, New Beginnings Mai Am orphanage is in Ham Tan District, Binh Thuan. 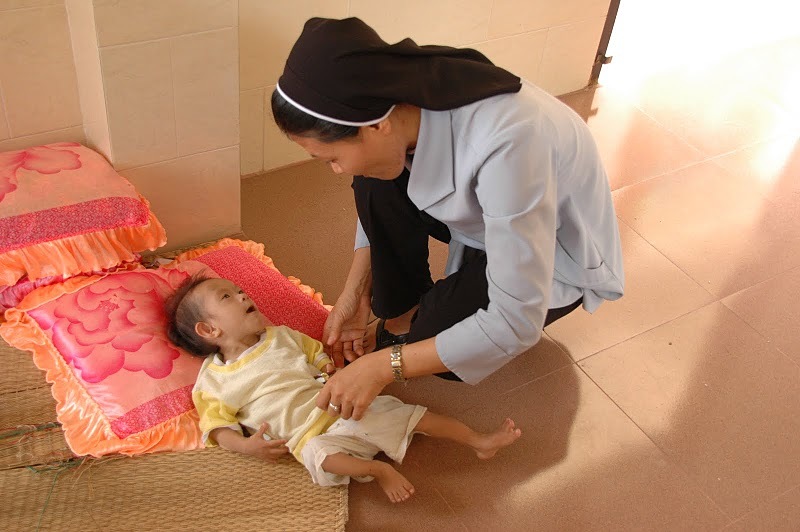 It is run by a group of Catholic nuns from the Holy Cross Society and headed by Sister Mary Nguyen Thi Thanh Mai. The orphanage currently provides basic daily needs (food, milk, clean water, and medicine) to over�sixty babies and young children. Their ages range from newborn to 8 years-old. �These children were born from unwed young mothers who could not take care of them due to financial hardship and rejection by their families. If not for the help of the orphanage, these young women would abort their pregnancies or would commit suicide to end their misery. 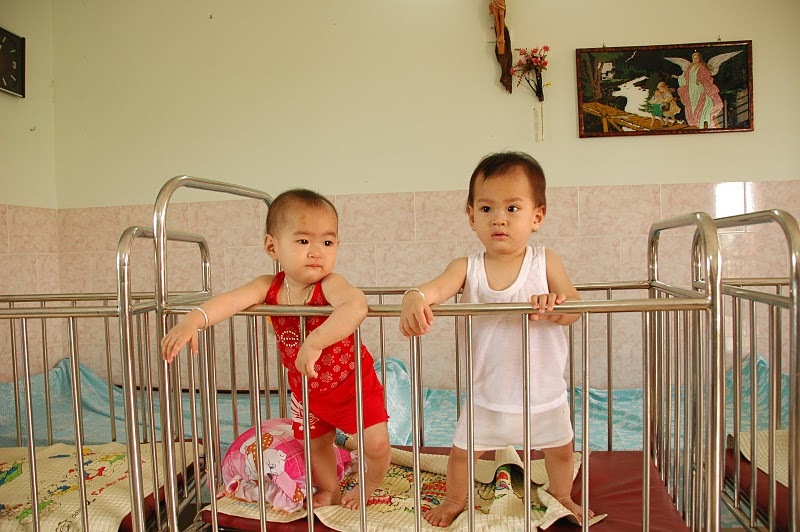 The orphanage gives the expectant mothers a place to stay until they give birth. Surprisingly, fifty per cent of the mothers choose to keep their babies after delivery. At present,� five local young women live at the orphanage and are within days of their due date. New Beginnings Mai Am orphanage is well managed by a disciplined and efficient staff of ten sisters and sixteen caregivers (ten during the day and six at night).� However, Sister Thanh Mai recognizes that, as the number of babies in the orphanage increases every year, it is very difficult to raise financial support to pay for nutritional and medical needs for these children. For example, the weather in Vietnam is very hot all year round. Frequent power outages can result in several hours of lack of electricity. Seeing this need, our organization has raised $4,000 to buy a generator to provide electricity so that the sisters can run the fans all day, especially in the nurseries, to provide heat relief to the babies. At the present time, the orphanage houses a dozen of school-aged children. The sisters do their best to use their scanty resources to buy books and pencils so they can start teaching the children. However, more funds are now needed to provide for separate dormitories for boys and girls, to build classrooms, to buy textbooks and to hire teachers to provide for the children�s education. We also want to build a small clinic to provide free medical care to the handicapped children and the destitute people of the village. Please help us support New Beginnings Mai Am orphanage and give these children hope for a brighter future. If you are interested in making a contribution or sponsoring a child, please click on the Get Involved link. Your donation is 100% tax deductible.